New York State’s Department of Financial Services (DFS) announced on Thursday it has granted permission to Coinbase Inc., part of Coinbase Global Inc., to offer Litecoin and Ethereum in the state. As a result, the cryptocurrency exchange, which specializes in Bitcoin, will expand its offering with the new digital currencies. Coinbase is the first entity to receive DFS approval to offer in New York Litcoin trading and the second one to offer trading of emerging digital currency Ethereum. In addition Coinbase has also obtained a nod to offer New York citizens to access Shift Card, a Coinbase linked debit card service. The card allows Coinbase users in New York and some other US states to spend Bitcoin anywhere VISA is accepted. Coinbase was granted DFS license to operate as a virtual currency and a money transmitter in mid-January this year. The license allows it to offer cervices for buying, selling, sending, receiving, and storing Bitcoins. “At Coinbase, our first priority is to ensure that we operate the most secure and compliant digital currency exchange in the world,”said Brian Armstrong, Coinbase CEO and co-founder. “New York is an important market and we look forward to expanding our services for New York customers as swiftly as possible,” he added. Coinbase is one of just a few virtual currency exchanges licensed by the DFS. The rest are XRP II, Circle Internet Financial, Gemini Trust Company and itBit Trust Company. “DFS has proven that the state regulatory system is the best way to supervise and cultivate a thriving fintech industry, like virtual currency,” financial services superintendent Maria T. Vullo. “New York will remain steadfast in pushing back against federal encroachment efforts like the OCC’s proposal to impose a one-size-fits-all national bank charter that increases risk and seeks to usurp state sovereignty,” she noted. 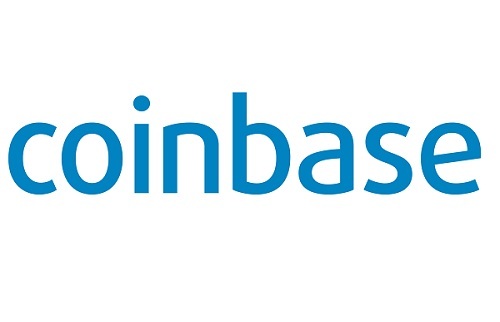 Coinbase was established in 2012 in San Francisco and is believed to be the largest Bictoin-focused company in terms of investment. It operates cryptocurrency exchanges in 32 countries, and offers Bitcoin transactions and storage in 190 countries worldwide. The entity services both retail and institutional clients.